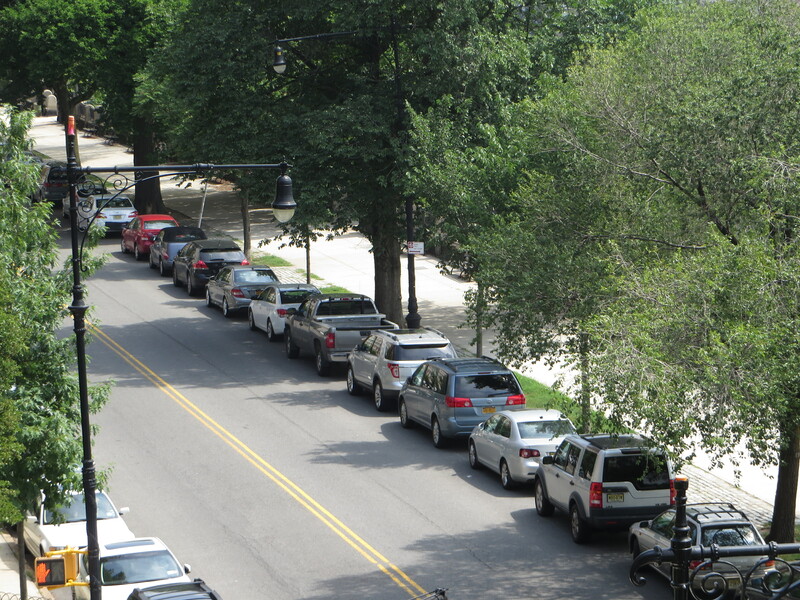 L’kvod ha’chag (in honor of the holiday) there’s no alternate street parking today in New York. Someone please tell Pamela Geller that this is what sharia law looks like in an American city. Eid Mubarak to everyone!! This entry was posted in uncategorized and tagged Islam, New York. Bookmark the permalink.